At this historic moment in time, Papered Wonders, Inc. pauses to celebrate the culmination of a four-hundred year journey. We take great pleasure and honor in being able to say that in our lifetime, we have elected Senator Barack Obama as the next President of the United States. We do not take this moment for granted because we know that without the unmerited favor of God, this monumental stride in history would not have taken place. It is our sincere prayer that at some point before tonight, you took advantage of your privilege and God-given right to vote, regardless of the candidate you chose. We stand with so many others right now in celebrating the fact that we can now believe once again in the inalienable rights of life, liberty, and the unparalleled and eternal pursuit of happiness. 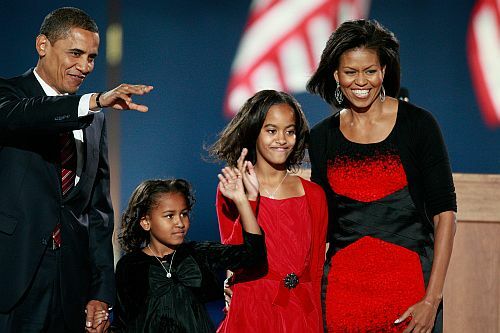 Congratulations President-Elect Barack Obama, your family, and every American who dares to dream! ← It's about time, it's about change, it's about Paper!